South Korea - Photo Album - Where in Our World? There are lots of interesting buildings in Seoul. There are observation desks and restaurants in the tower itself. The 63 Building is a famous skyscraper. As well as the new buildings there are ancient building in Seoul. 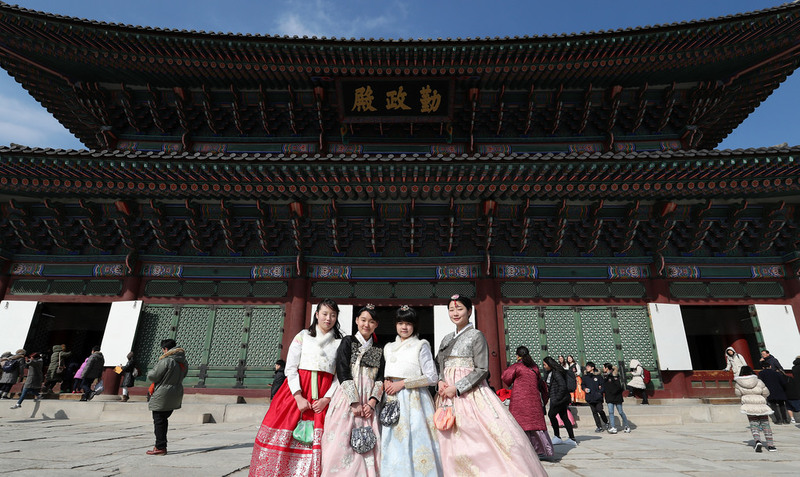 This is Gyeongbokgung Palace. It was built in the 14th century. 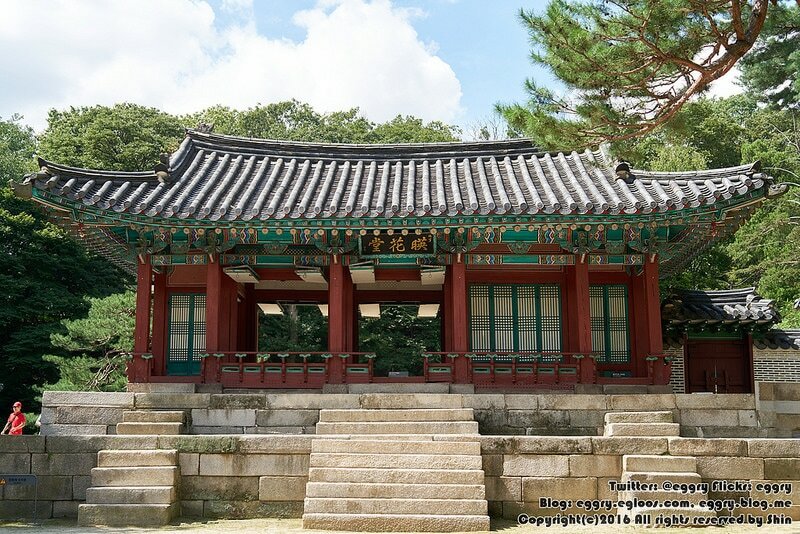 Changdeokgung is a lovely palace which is situated in a park in Seoul. 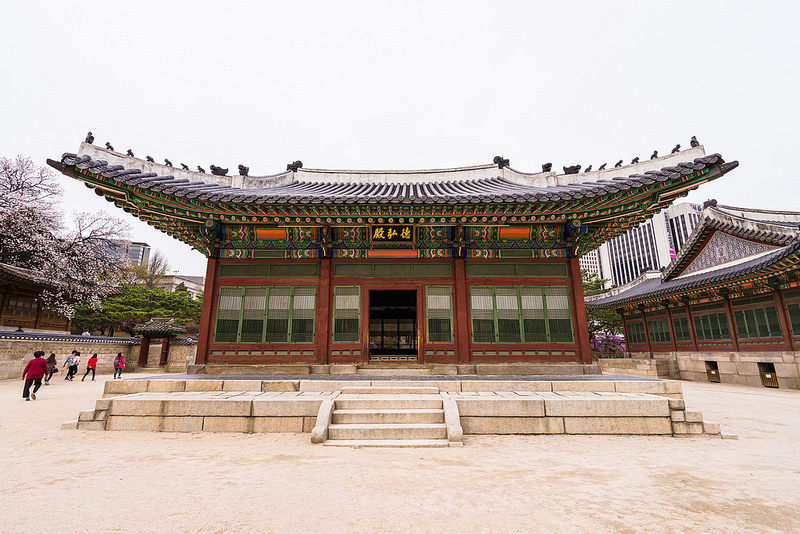 Deoksugung Palace is another beautiful complex. 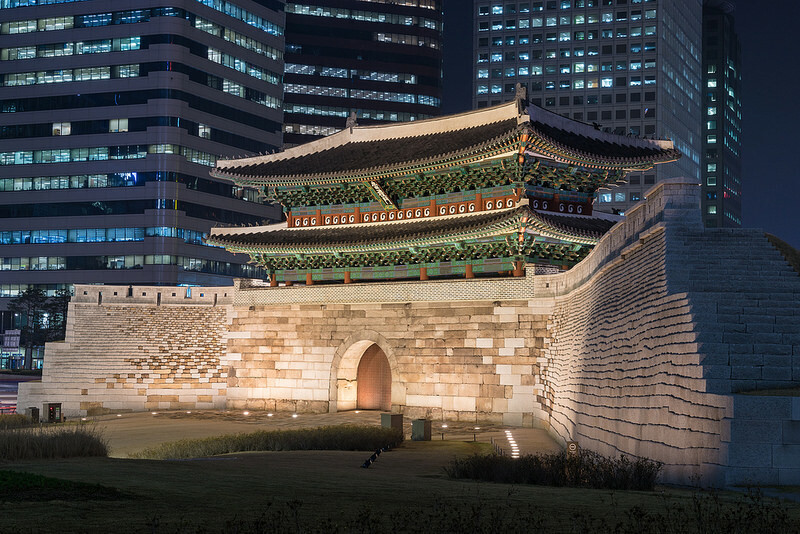 Namdaemun was one of the gates which was built into the city walls. This is the demilitarized zone between North Korea and South Korea.